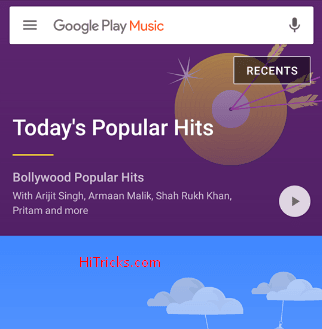 Google has finally started Online Music Streaming in India through its Google Play Music App, directly competing with top players Gaana, Saavn, Hungama, JioMusic, etc. 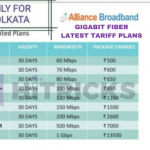 The subscription costs are competitive with the market prices of other stream providers, at just Rs89 per month. This service was started within hours after they made their YouTube Go service available for Indians. Well, another Good News for you! 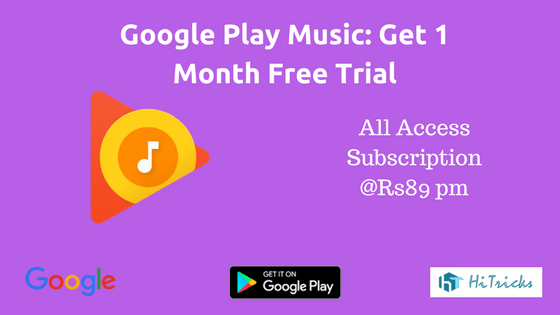 To get users on board who can taste the Google Play Music Service, Google is offering a free trial of their service for 30 days where you can simply try out all the features without needing to pay anything. This is called their All Access Service. Considering our love for freebies, just like Jio Summer Surprise, it remains to see how other streaming services cope up with the giant Google itself. If you ask me to list top three things India is famous for, I will list Music on one of the items. 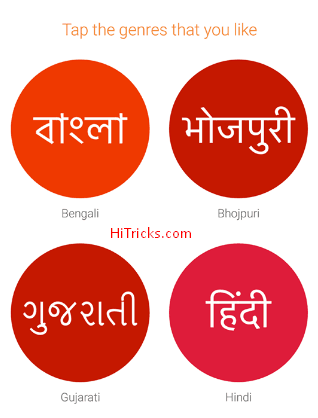 Indians took music to a different level by composing melodies of all types of moods. 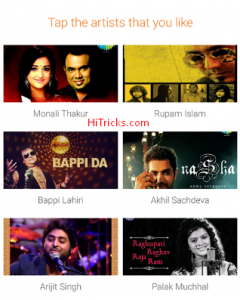 Choices differ from person to person, and so does the variety of Indian Music. It is a cultural heritage of our country. In India, people love music; you won’t find anybody who does not store music albums on their device. 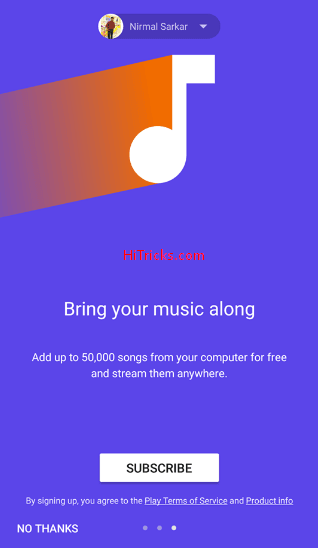 Nowadays, when the Internet is gradually becoming accessible to most of us, thanks to telecom operators like Reliance Jio, people are shifting towards streaming music online. Taking advantage of this, a lot of music streaming services were launched in India, including Gaana, Saavn, Hungama, JioMusic, etc. The latest and most competitive addition to this list is the Google Play Music App. If you notice, the app was available for Indians for a long time. All we could do was to listen to the songs which were stored on our device or which we purchased from Google Play Music store. But with the introduction of the new features, now Google Play is, even more, richer, enabling users to access the entire online library of Google. Here are the three notable features Google Play Music is offering. No more boundaries or limits! Now you can search the whole array of music from Google and stream unlimited songs online anywhere anytime. The All access subscription, like the name suggests, will give you an all-access to the service. Yes, you heard it right. You don’t need to purchase individual songs anymore to listen to them. Now you can legally download any song you want from Google and listen to them on your device at your convenience. Carry them with you offline. Unlike their YouTube Go subscription, where the saved video would remain only for some definite period, you can keep your music on your device forever. 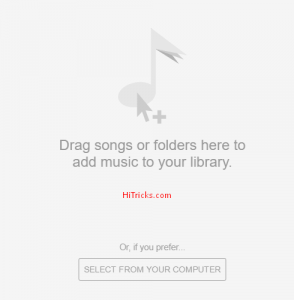 Not only you can download songs, but you can upload songs from your computer to your Google Play Music Account too. The all access subscription gives you sufficient space to carry your favorite audios with you anywhere. 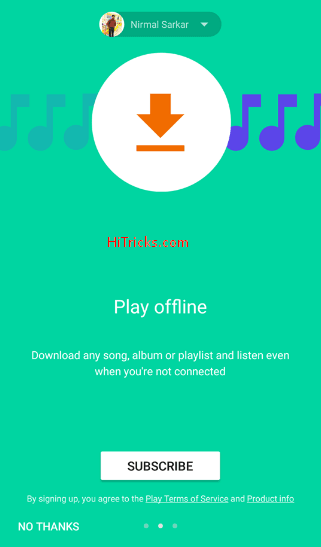 The songs stay inside your account, and you can access them anytime just by logging in. 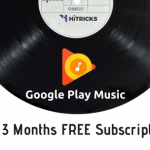 How to Subscribe to the Free Trial of Google Play Music All Access Subscription? 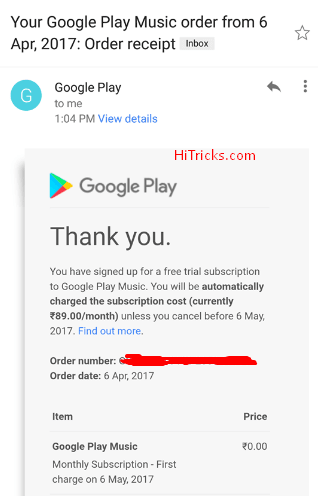 Before you continue, let me clarify you something; you need to have an active payment method with Google to Subscribe to the Free Trial. The most convenient way of payment is paying with an International Debit Card. Google Play also allows paying with Net Banking of many Indian Banks. Try them out too. However, I used my ICICI Bank International Debit Card to subscribe, so I cannot guarantee you whether the net banking will be available for you. Try and see. At first, you need to download the Google Play Music App. Many Android devices have the app installed already. In case you don’t, download from the link above. It should redirect you to Google Play. At first, it will show you some initial screens asking you to subscribe. You can subscribe to the Free Trial simply by clicking on the Subscribe Button there. You won’t be billed until the one-month free trial is completed. 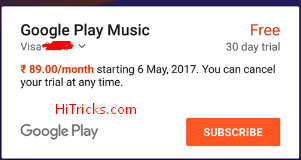 Also, you are free to cancel your subscription anytime you wish from the Google Play App itself. So, don’t worry. 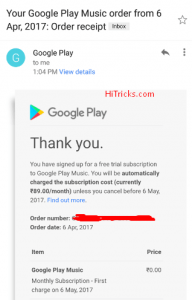 After the first free month expires, you will be billed at Rs99 per month. Note: Only use Cards to subscribe for the service to get 30 days trial. Other payment methods are getting 15 days trial only. After you subscribe, it will ask you to choose the languages you listen to songs most. Interestingly, I didn’t find the option to choose English songs. It left me anxious to know whether Google is keeping English Songs in their all access subscription at all. Anyways, once you select your preferred languages, you will be asked to select your favorite artists. If you don’t have any, or you love to listen to songs sung by all, then you just simply skip it. Finally, it will take you to the home page of the app. It will look somewhat similar to this. 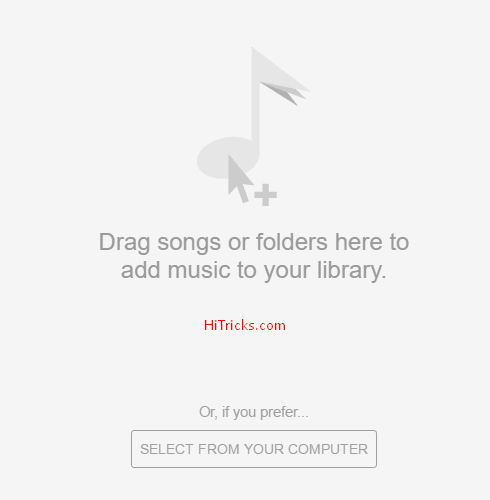 How to upload Music from Computer? As I stated earlier, Google Play Music allows you to upload your existing Music from your computer to carry it anywhere you want to listen. First and foremost, this service is only available for computers and not for android devices. So, you cannot upload music from your android devices (not yet). So that was all about the new streaming service by Google. 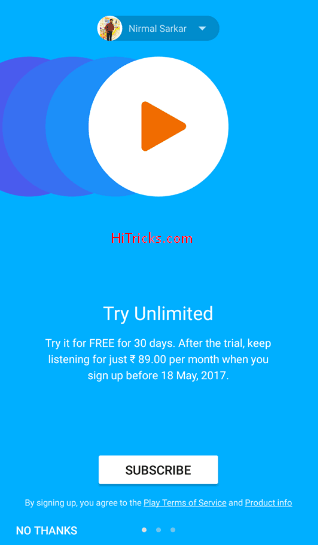 Comparing it with other services like Gaana, Saavn or Hungama will not be ideal right now because it is still very new. It has bugs. It will be soon getting more updates which will make it competitive in the market. Thanks for reading the post. Do share it with your friends and let them know about this new service. Use the social share buttons below. That’s all for now. I will see you soon with another exciting update. Stay Tuned!